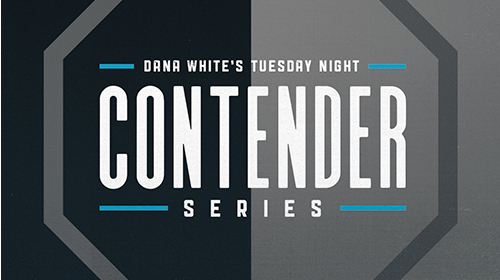 Season 2 - Week 2 Dana White's Tuesday Night Contender Series Jun 19, 2018 (1:51:44) Dana White's Tuesday Night Contender Series is back for the second week of Season 2. 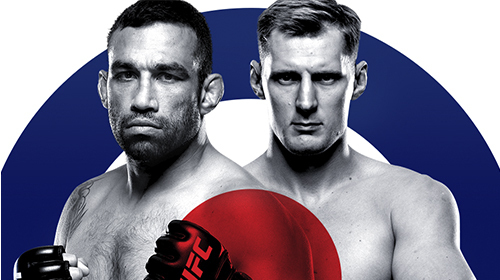 UFC Fight Night Werdum vs Volkov Mar 17, 2018 (2:30:05) Russia's Alexander Volkov will return to a main event once again on March 17, as he battles former heavyweight champion Fabricio Werdum at the O2 Arena in London. 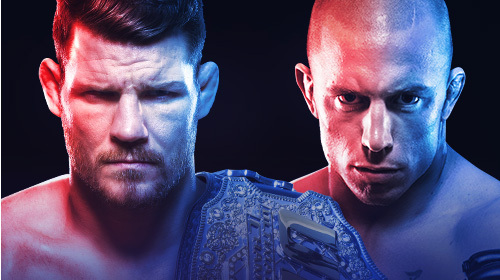 Entire card is LIVE and EXCLUSIVE on UFC FIGHT PASS. 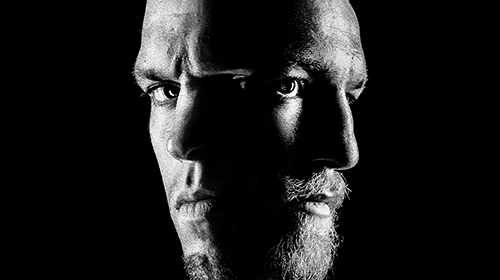 Fightography: Cat Zingano Sep 7, 2017 (22:00) UFC bantamweight Cat Zingano shares her inspirational story from the first being the mother to enter the Octagon to overcoming personal challenge in the latest installment of UFC FIGHT PASS Original Series Fightography. 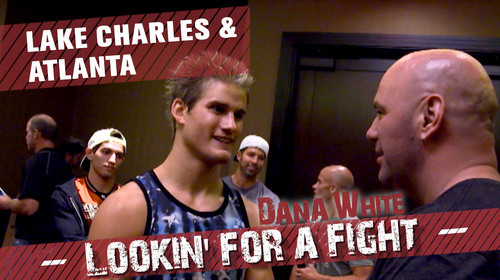 Week 2 Dana White's Tuesday Night Contender Series Jul 18, 2017 (2:10:56) Dana White's Tuesday Night Contender Series returns for the second week of action on UFC FIGHT PASS. 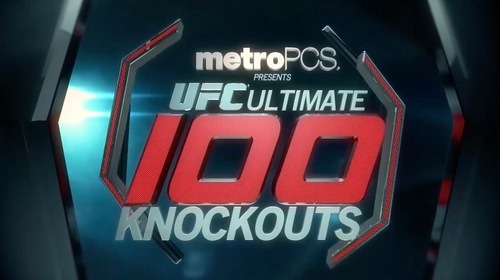 UFC's Ultimate 100 Knockouts Feb 25, 2013 (2:58:05) Released in 2013, Jon Anik counts down the ultimate 100 greatest knockouts of all time. 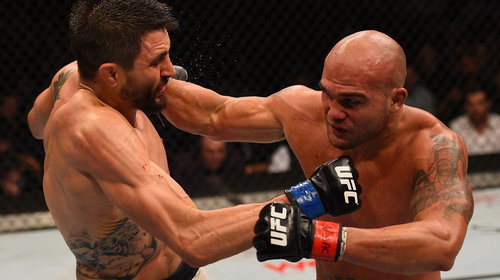 A combination of punches, knees, slams and kicks delivered by the sport's biggest starts like Chuck Liddell, Wanderlei Silva, Mirko Cro Cop and Rampage Jackson. 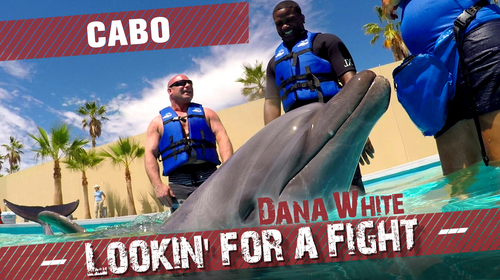 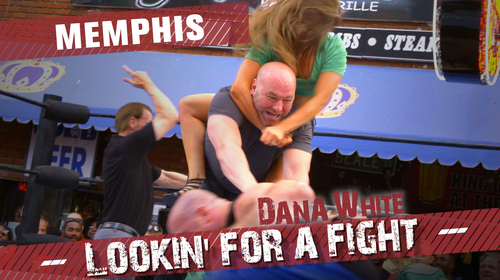 it's over two hours of MMA nirvana - with wall-to-wall knockouts and non-stop action.